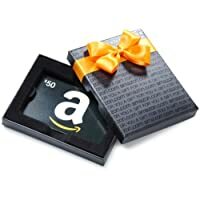 Amazon.com Gift Cards for Any Occasion Amazon.com Gift Cards arrive inside a gift box, perfect for any gifting occasion. 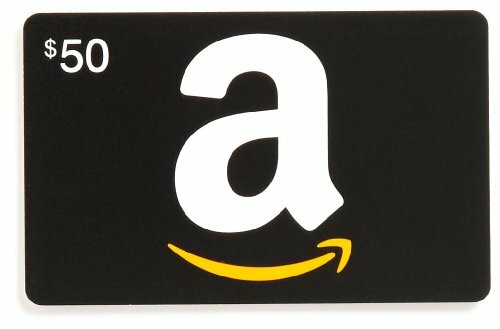 All Amazon.com Gift Cards ship with FREE One-Day shipping. Select One-Day Shipping at Checkout. 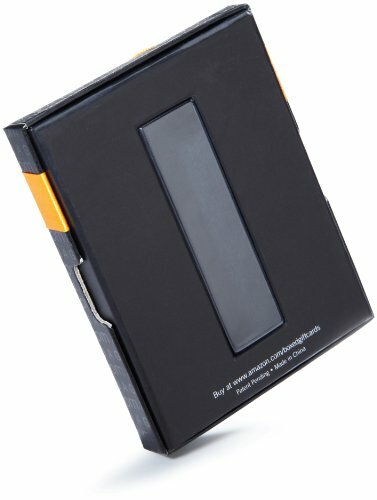 See details at www.amazon.com/gcshipping. Fast and free delivery. One-Day Shipping–no charge. 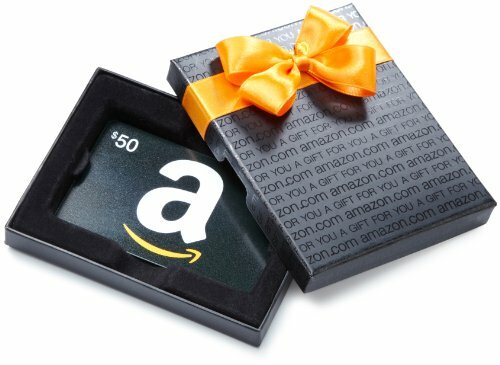 See details at www.amazon.com/gcshipping. Multiple denominations. Choose your amount from $50 to $500. 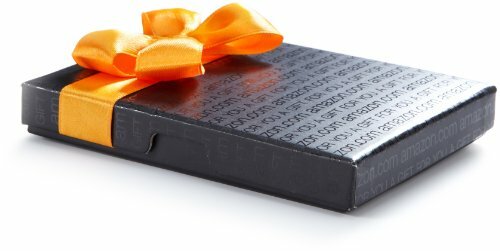 FREE one day shipping See details. 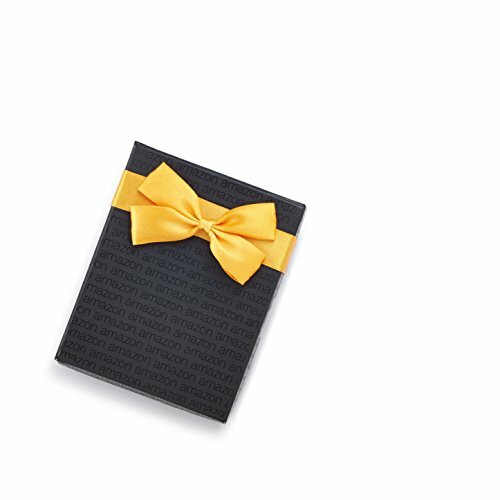 Add a personal message to the recipient with a free gift note. 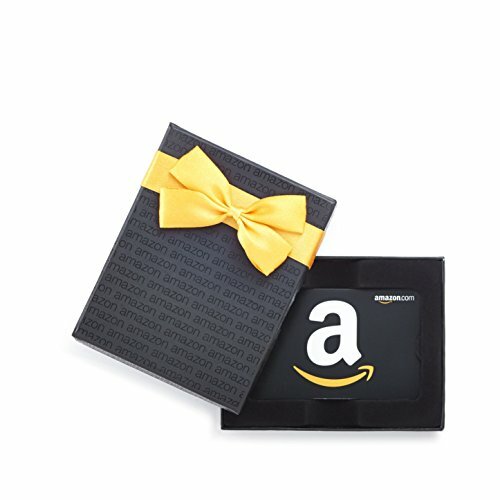 Just click “Show gift options during checkout” when you add the Gift Card to your Shopping Cart. You will be prompted to add your message during Checkout.